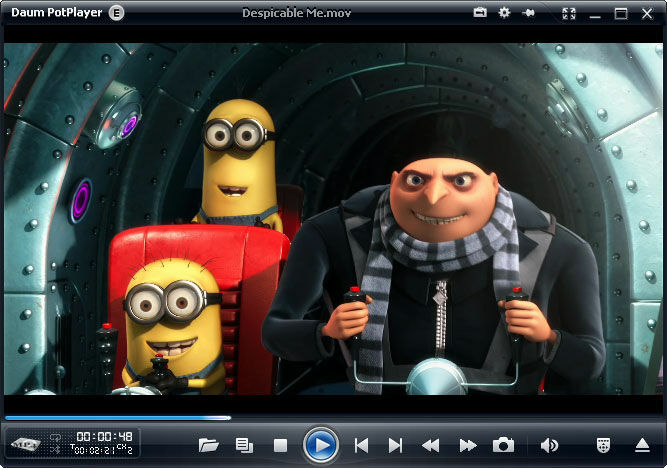 PotPlayer is a freeware Multimedia player. It feels like the KMPlayer, but is in active development. Supports almost every available video formats out there. 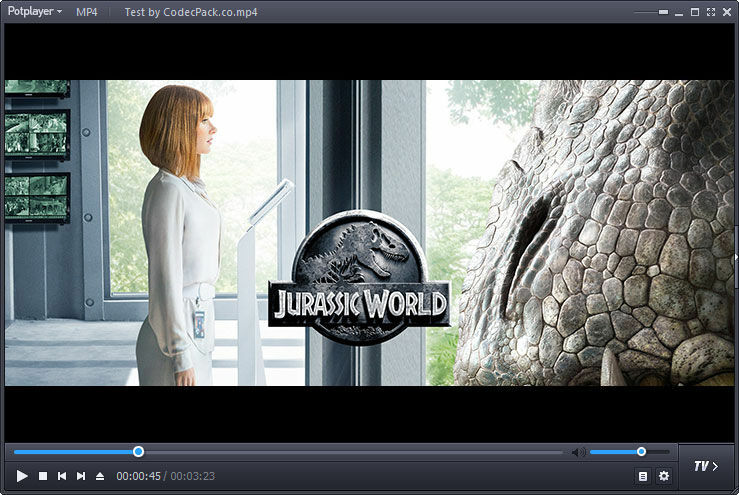 PotPlayer contains internal codecs and there is no need to install codecs manually. Other key features include WebCam/Analog/Digital TV devices support, gapless video Playback, DXVA, live broadcasting. It's been described on the Internet as The KMPlayer redux, and it pretty much is. Distinctive features of the player is a high quality playback, support for all modern video and audio formats and a built DXVA video codecs. 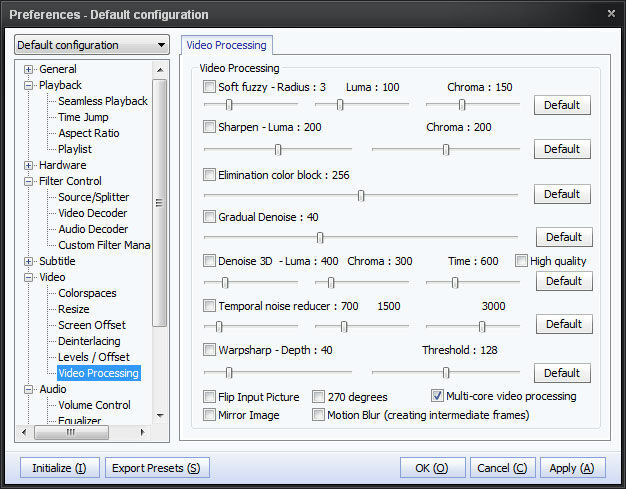 A comprehensive video and audio player, that also supports TV channels, subtitles and skins. I have been VLC user for ages. However lately all the x265 compatible versions have been a major headache for me. For no reason at all some small audio part goes into infinite loop and the picture freezes. I can;t even kill the process. The I came across this player. It is far better than VLC. I only wish they would start using fonts and colours that are clearly visible. Dark blue against black background !!! Otherwise it would rate 5 stars. Hi friends, i played movies and some training videos in mirillis,aiseesoft and vlc but compare to all the players daum potplayer is wonderful player having excellent features and awesome sound quality and mirillis and aiseesoft didnt play many of the videos. i belive that this is wise choice for wise people.